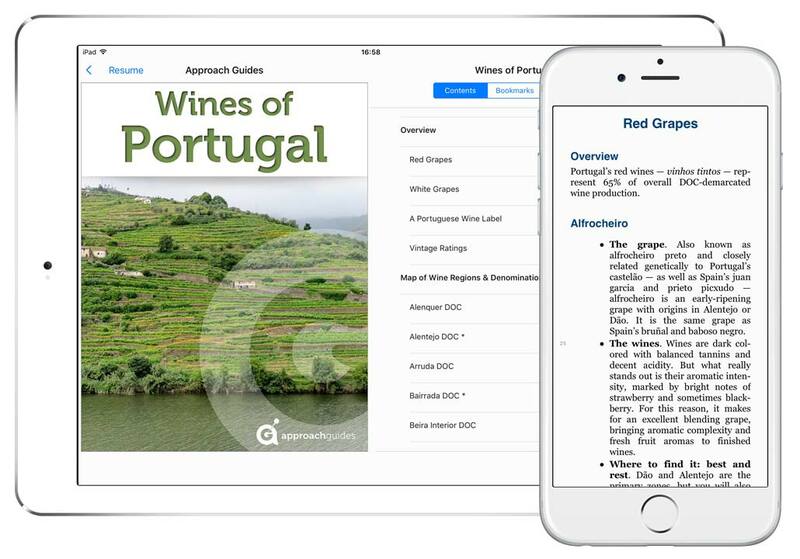 Wine guides for the ultra curious, Approach Guides take an in depth look at a wine region’s grapes, denominations and vintages to help you discover wines that meet your preferences. Aside from Port, Vinho Verde and the occasional Douro red, Portugal’s world-class wines remain unexplored by all but the most experienced wine drinkers. While unfortunate, it is understandable since Portugal’s wines are dominated by complex blends of indigenous grapes encountered nowhere else — for the uninitiated, it is difficult to know what to expect or even where to start. However, we hope to change that with this guide, providing a reference that allows you to jump right in, explore the wines and take advantage of the many compelling values. A distinctive angle. 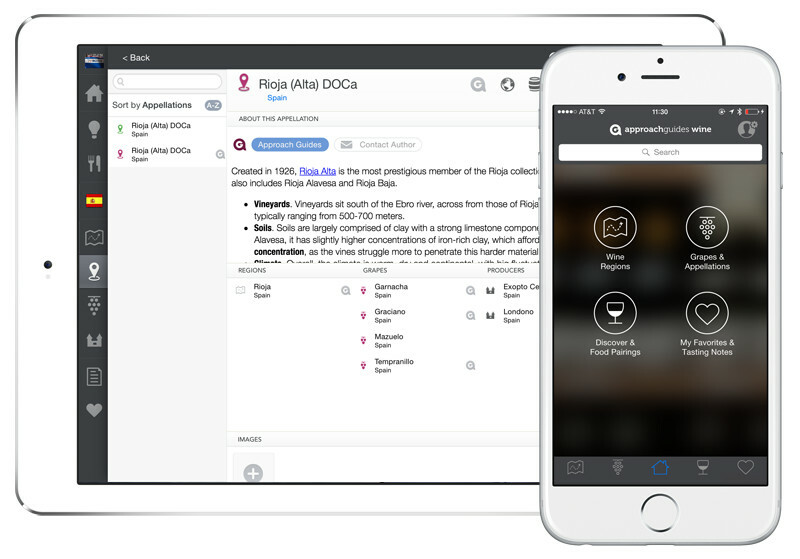 This wine guide takes an educational approach: instead of providing bottle reviews and tasting notes, it gives the essential high-level information you need to understand the country’s wines and make informed choices. For this reason, our wine guides have been rated “best for education” by both Decanter and Food & Wine magazines. An overview. 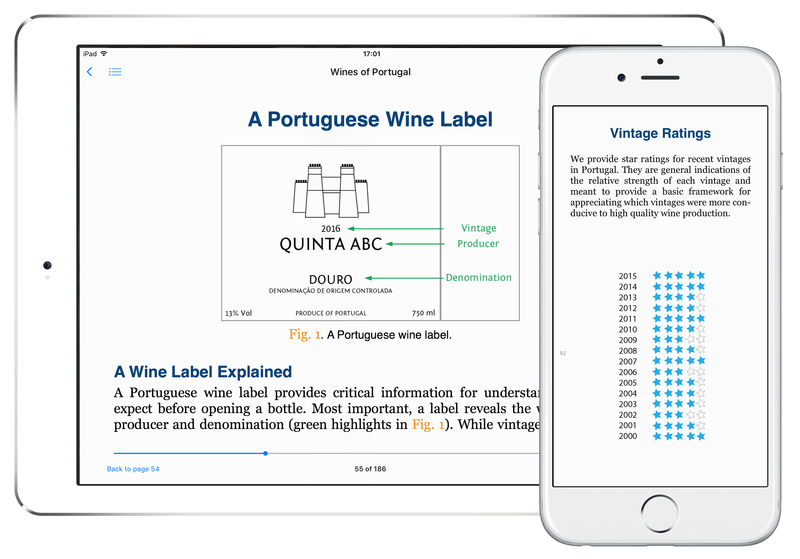 We begin with the basics, providing an overview of the wine landscape in Portugal and explaining how to make sense of a Portuguese wine label. In doing so, we provide background on the country’s denomination system. Grape varieties. We describe the primary red and white grape varieties in Portugal’s famous blends and where they reach their highest expressions. Vintage ratings. We offer a straightforward vintage ratings table, which affords insight into the best and most challenging years for wine production. Map and denomination profiles. These profiles are the focus of this guide. 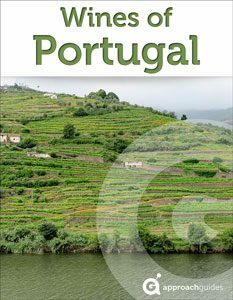 Leveraging our map of the region, we give detailed profiles for each of Portugal’s denominations, including the prevailing terroir, the types of wine produced and what makes them distinctive. Recommendations. We mark our favorite grapes and denominations with asterisks (*) — our selections have a record for providing quality, consistency and good values.